hanks so much for the feature, happy new year! 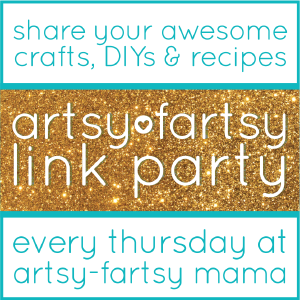 This is my first time at this link party, lots of great inspiration here! Thank you for hosting! thanks for the party! Hope your 2016 is off to a great start! !